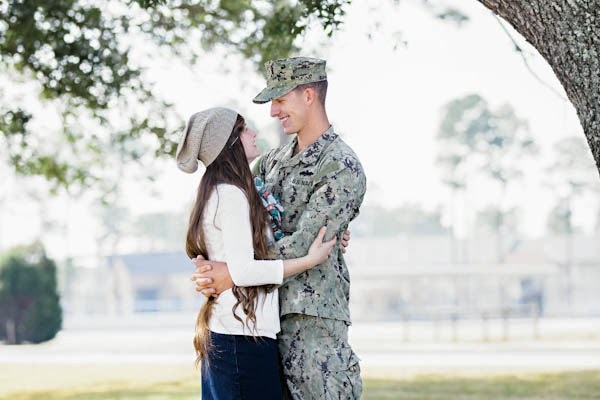 Christy Nicole Photography is a wedding and portrait photographer based in Central New Jersey. 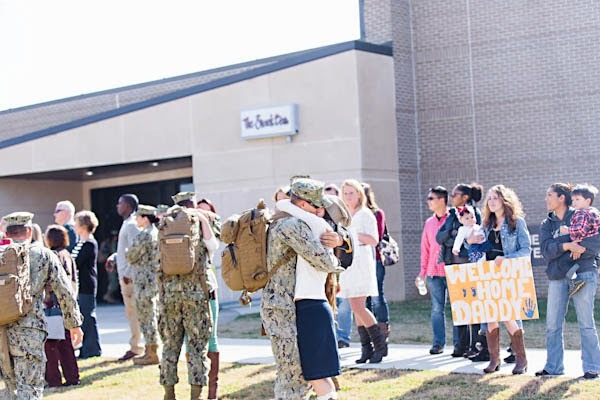 She is a Navy wife that absolutely loves military homecomings. 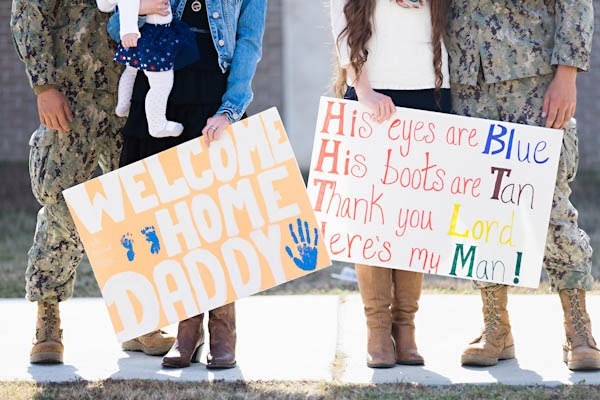 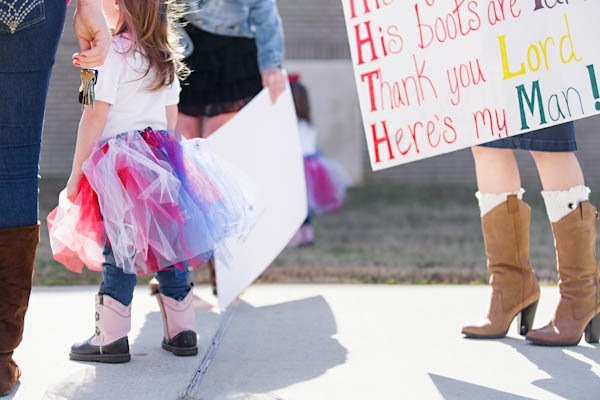 "Capturing these special moments for military families is something that’s very dear to my heart." 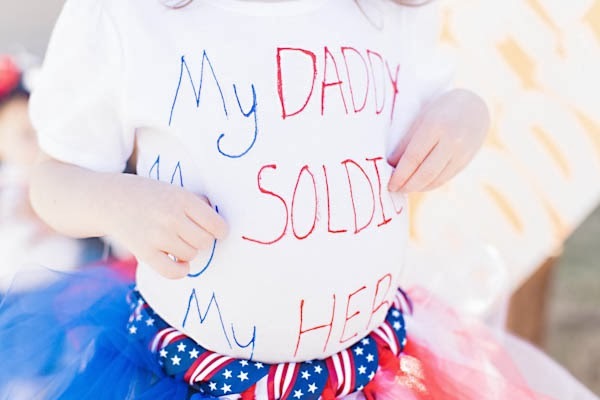 Christy shares. 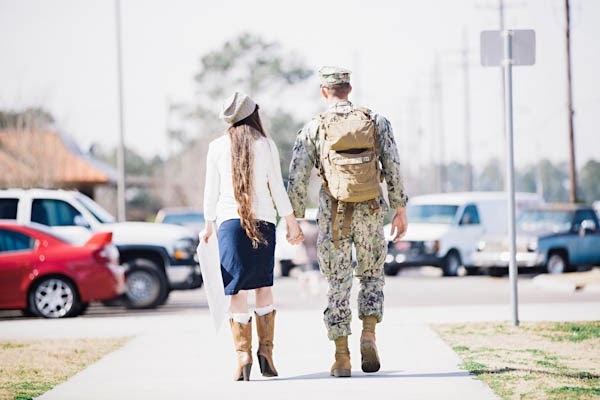 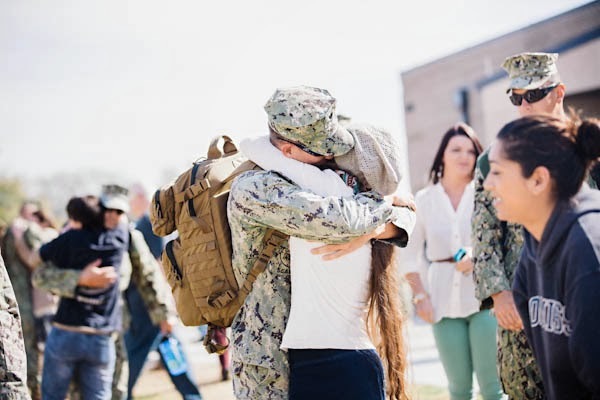 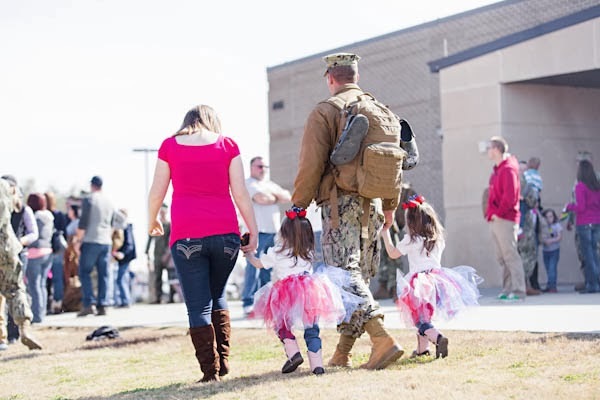 "On January 20th 2014 I got to capture a Seabee military homecoming for a Noelle and her husband Jay. 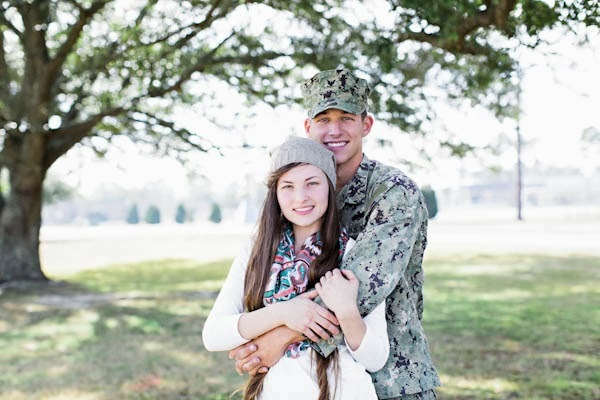 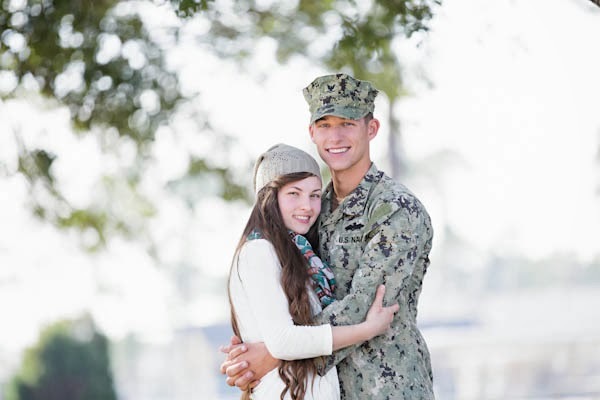 Noelle & Jay are high school sweethearts from Louisiana and are currently stationed on the Mississippi Gulf Coast. 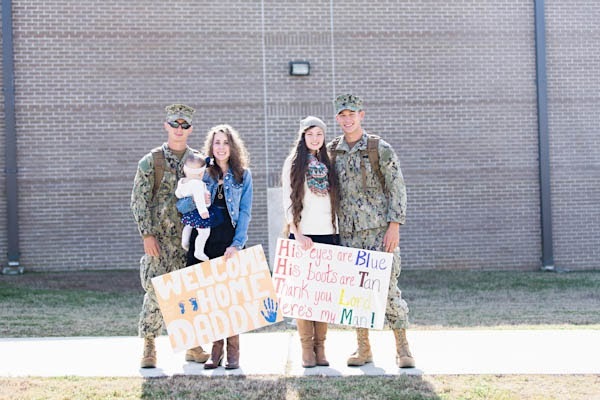 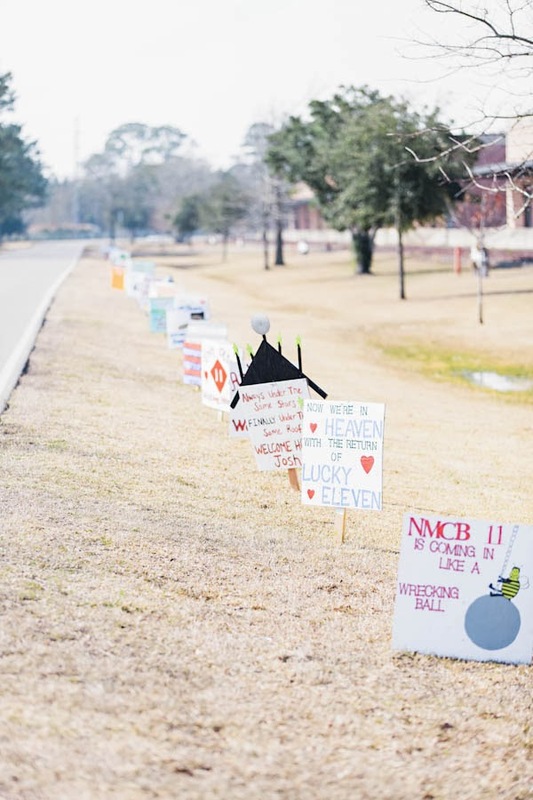 Jay is a part of the Naval Mobile Construction Battalion Eleven and Noelle really wanted to capture his homecoming since Jay was deployed for 6 months over seas. 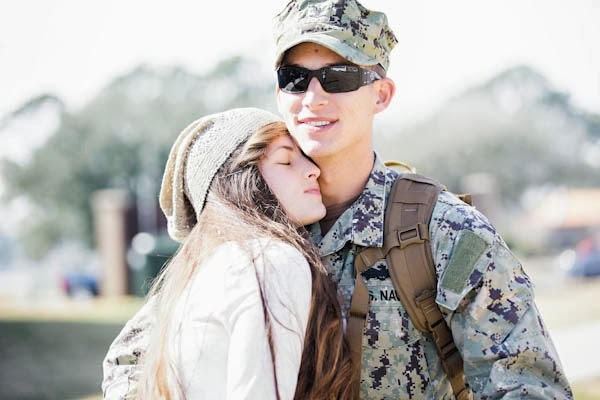 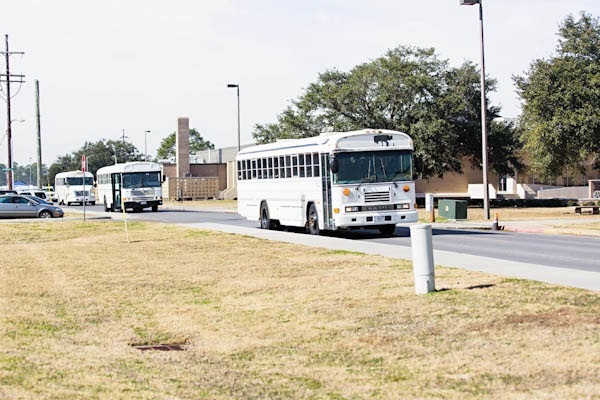 I met with Noelle at 5:00am on base not knowing the exact time that all of the det’s would arrive. 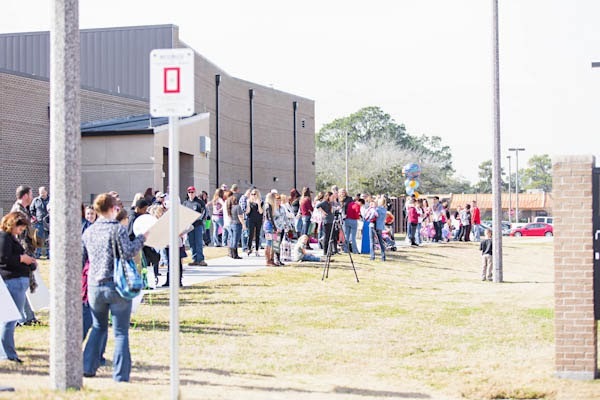 When some unexpected fog rolled in, it caused a 3-hour delay so there was a lot of disappointed faces in the air. 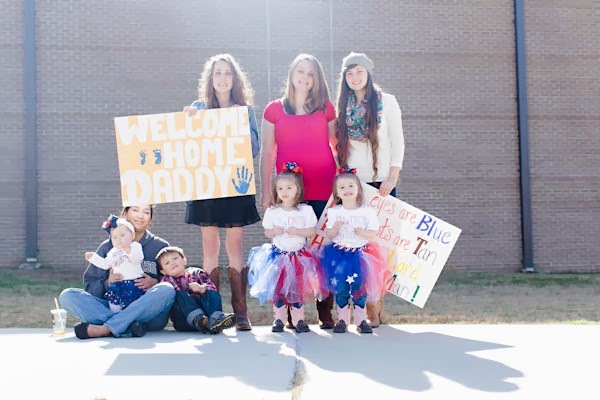 Luckily after the weather cleared up the plane was able to land and everyone was able to reunited with their loved ones." 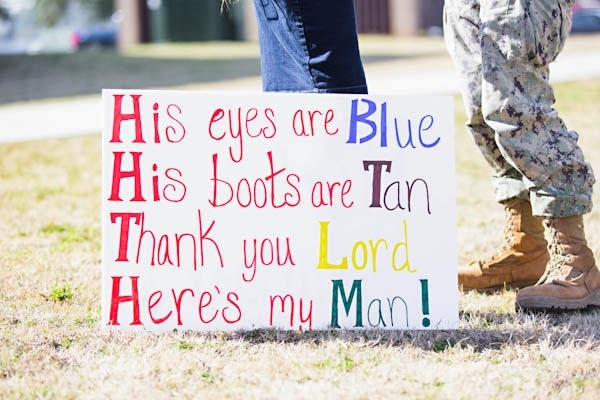 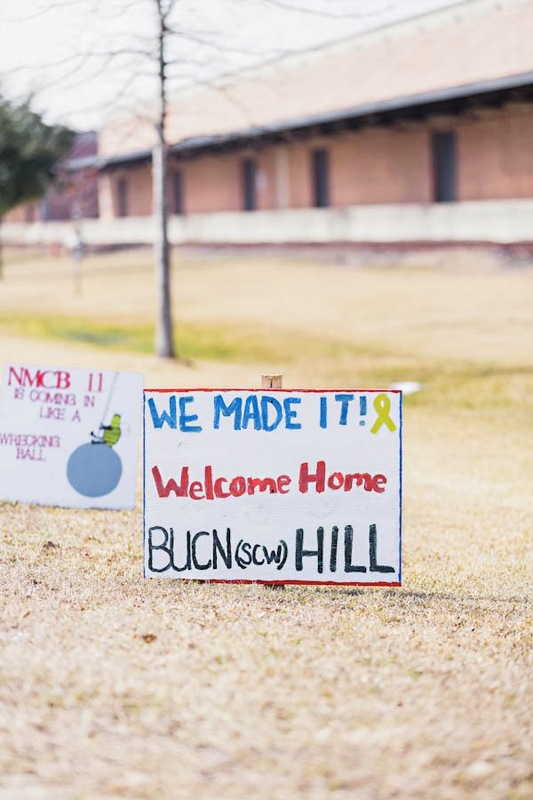 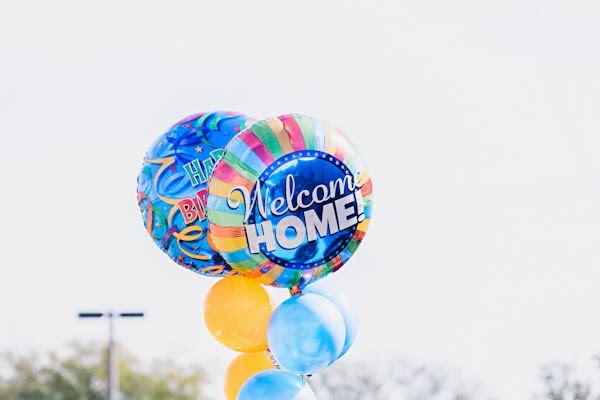 Thank you Christy for sharing this joyous homecoming!